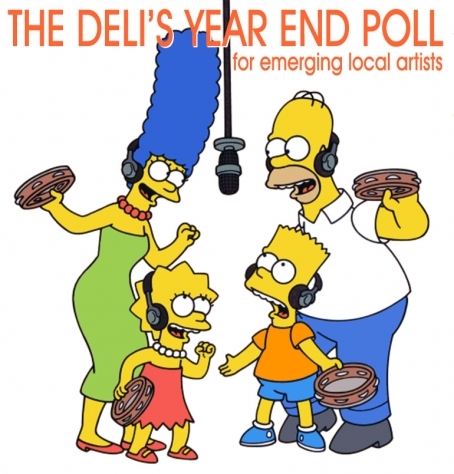 Thanks a bunch to all the artists who submitted music for consideration in The Deli's Best of Portland Year End Poll for Emerging Artists! After tallying our editors' ratings for the Open Submissions stage of the process, it’s time to release the results. Please note that to avoid conflicts, no local editor was allowed to vote for bands in their own scene. Jurors: Juan (The Deli LA), Jonathan (The Deli DC), Paolo De Gregorio (The Deli NYC). Dead Men Talking, Nature Thief, Dirty Revival, Sabonis, Cedar Teeth, Jeff True Jones. WHAT’S NEXT: These results conclude the first phase of the 2015 poll. Soon, I will name the artists selected by Portland's local jurors and then all you readers will influence the poll with your vote. Thanks for reading and participating! Stay tuned! 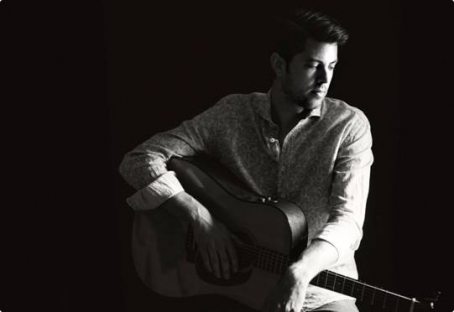 Bloomington, IL based singer/songerwriter Dan Hubbard is preparing to release his self-title new album on Feb. 5th. Below you can stream the albums first single "Johnny". 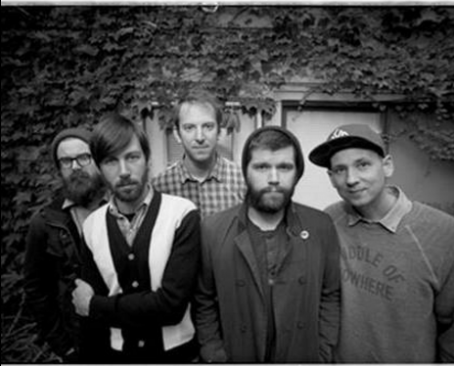 The album was produced by Wilco co-founder, Ken Commer. 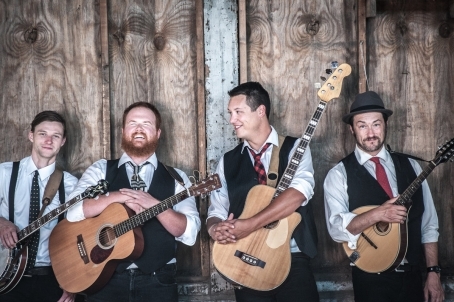 You can catch Hubbard at Schubas on Feb. 11th with David Prusina & The Cryin' Side of Town. Wedding Dress has announced a new concert taking place at Empty Bottle on Feb. 11th with Options and Des Ark. 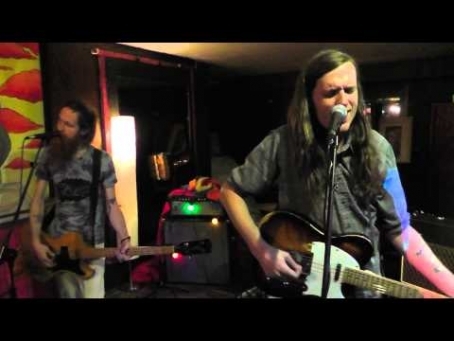 The band continues to work on new music having released a beautiful new track, "Take Out Your Earrings", late in 2015.